There's nothing we like more than a summer party! With the evenings getting lighter and the weather getting warmer it can only mean one thing; another busy summer season is upon us. Everybody looks forward to summer parties, filled with barbecues, cocktails and sunshine and at Create we’re no different. 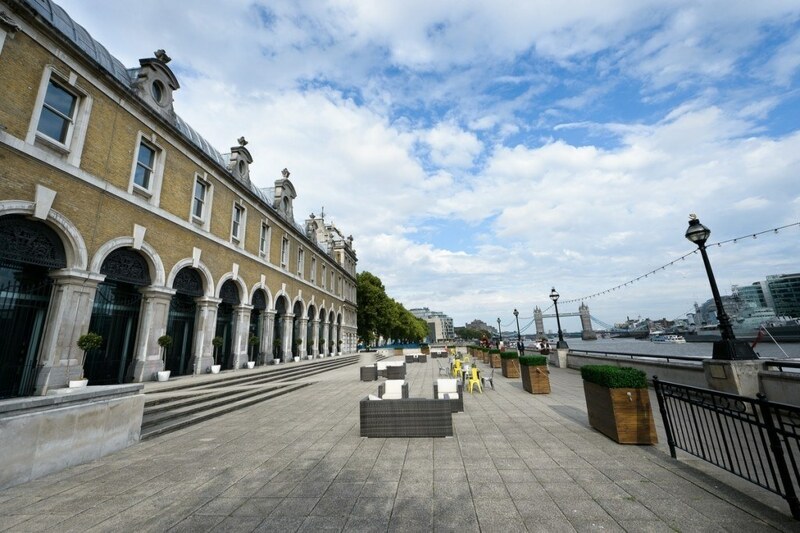 If you’ve not planned your summer party we never fear there are still some stunning venues that would be perfect for you! 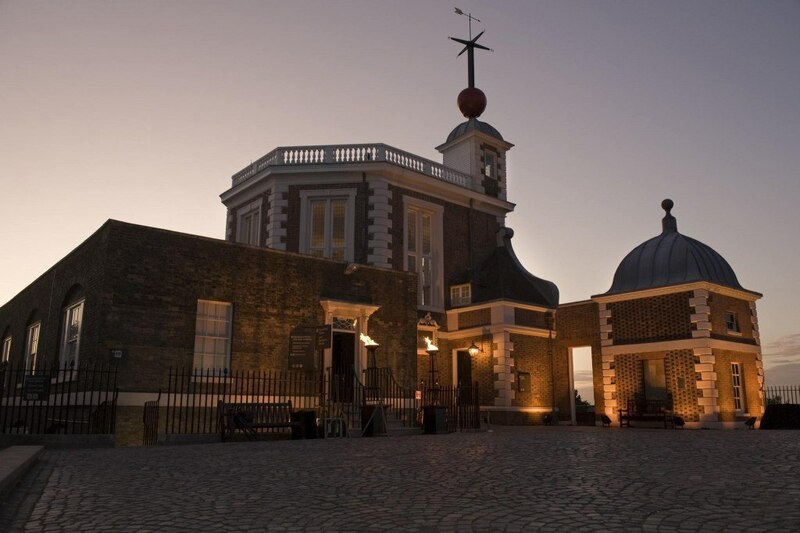 We suggest that you get ready to enjoy the sunshine, and make the most of the British summertime by picking from our list of the ideal venues for summer events. 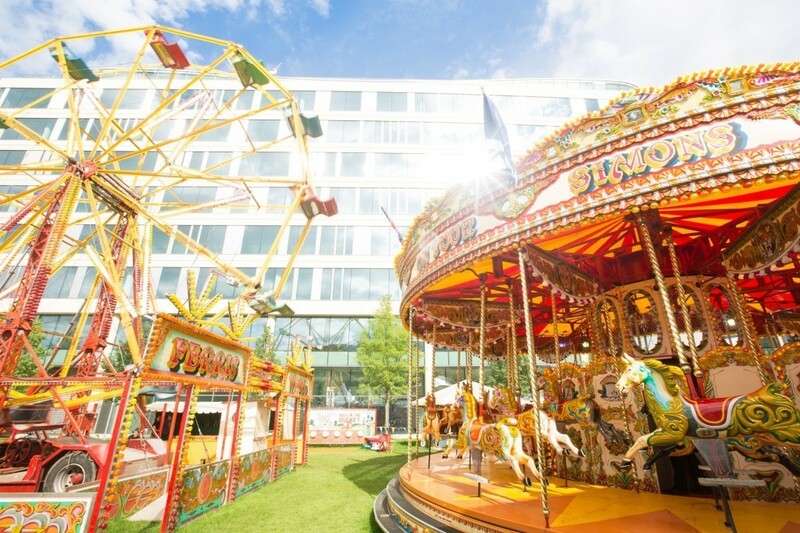 This unique venue in the heart of the city comes with it’s own funfair and private garden; the perfect location to soak up the sunshine before tucking into a delicious barbecue feast from Create. Guests won’t fail to be impressed by the views across London while enjoying drinks on the banks of the Thames. It’s not everyday that guests can dine in the moat of a castle! This venue is perfect for summer barbecues and awards ceremonies. 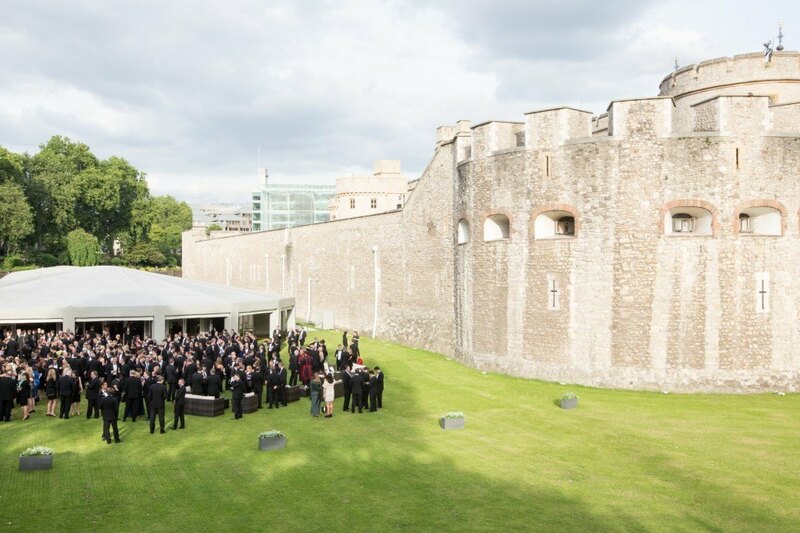 Located in the heart of the UNESCO Word Heritage at Greenwich, with breathtaking views across the park and London this unique venue is ideal for receptions and intimate dinners. The Museum of London tells the incredible story of the world’s greatest city and its people. Through its immersive galleries, visitors are taken on a journey exploring London’s history from prehistoric times to the present day. 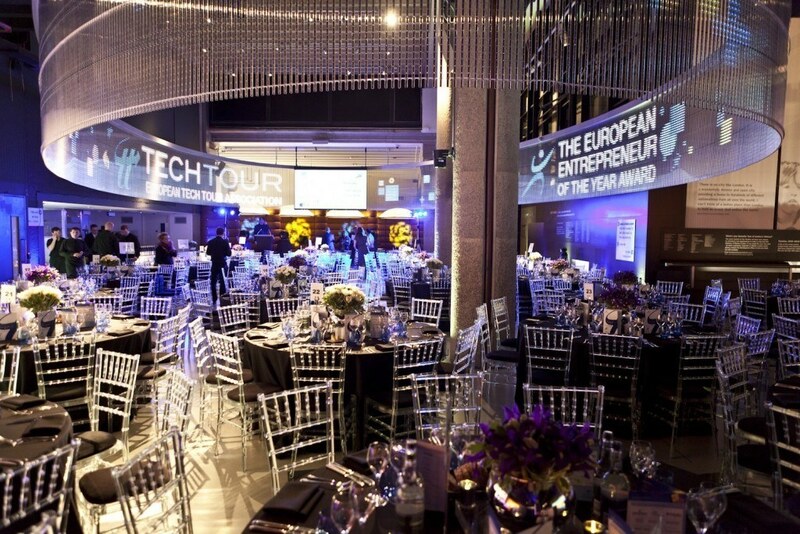 To find out more about these venues or any of the other 40 prestigious venues across London and the UK we’re listed at Contact us.